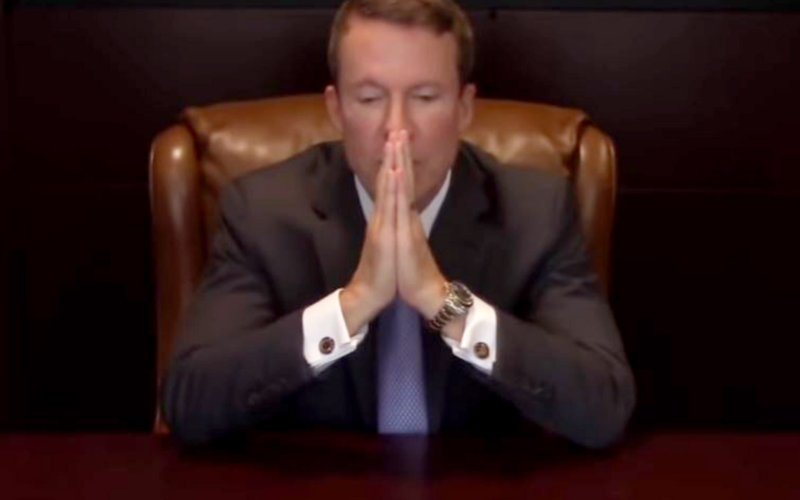 The investment world was blasted this week with the news of an investment fund manager losing over 200 million dollars of his client’s money in the blink of an eye. This event sparks up memories of the crash of 2008 where most people saw a dip in their portfolio, while others lost everything. James Cordier of OptionSellers.com took to Youtube to post his apology to his 290 clients for losing their money. He spoke of trips he will be missing out on with his clients, memories of past events with clients he considered family, and gifts he received from them. While his apology seemed sincere it begs the question: What happened and what does this all mean? 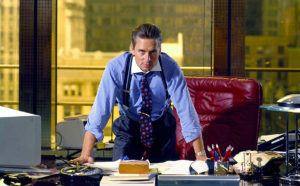 I will take you through this event and show you what it means to you, the average investor. James Cordier is a hedge fund manager with clients from all over the world. What is a hedge fund? In simple terms, a hedge fund is an investment service that employs higher risk methods to get larger returns for their clients. These sorts of methods include options trading which is buying on the market/stocks/commodities to go either up, or down. Most investors focus on “betting” on the market to go up. Options traders use “put” and “call” options to capitalize on any market movement. 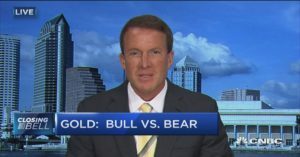 This means that they can capitalize on market volatility, or in the case of Cordier, lose big time. What also makes options trading so dangerous is that it often relies on “leverage,” or borrowing money to invest to amplify returns. Using borrowed money is extremely risky as the investor has the potential to lose everything they have. Cordier bet big on Natural Gas prices to go down. His logic was that the cost of natural gas had peaked and that a mild winter would drive down the price. Unfortunately for his clients, Cordier was wrong about his prediction. Natural gas prices soared up more than 20% to their highest price since 2014. The result was catastrophic. His fund was essentially wiped out, leaving it worthless. What’s even worse is that the fund itself relied heavily on “leverage,” or borrowed money. This left Cordier’s clients actually owing money for the losses. In fact, some of his positions were leveraged up to 16 times! While this would turn a 1% gain into a 16% gain, it also does the reverse if there is a loss. His clients will be receiving a bill for money owed for the losses, to add insult to injury. Well, the obvious culprit is James Cordier and his firm. They participated in extremely risky investment strategies that were the ultimate cause. Furthermore, Cordier and his firm were chasing dead money that they had lost not too long-ago betting on the crude oil market. They say, “scared money don’t make none.” In this case, they were right. Also, the massive amount of leveraged funds is quite troubling. Borrowing money to invest can be very risky as you will foot the bill when it goes wrong. The less obvious culprit, or more obvious in my opinion, is the investors themselves. There are really only 2 scenarios where this kind of thing happens to someone. 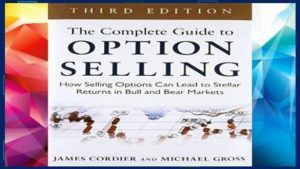 It is possible that they were told lies about the types of investments that they were in, but that the name of the website is “OptionSellers.com,” I doubt that is the case. A simple google search on options trading or hedge funds and you can see the style of investing it is. Try and find a description of it without the words “high-risk” in the first 3 sentences. Had Cordier bet right and made his clients millions, would he then be a genius instead of an idiot? I would argue no. Betting right on options and betting wrong are the same in my opinion. Cordier did his research and it led him to invest the way he did. The sad thing is that he obviously has no control over what the market can do. He obviously didn’t want to lose his clients money and miss out on those fancy boat trips, but it still happened. There are several morals to this story. First off, options trading is very, very risky which is why the only people that usually participate in it are the ultra-wealthy. If you are involved in options trading, you have more guts than I do. I link it akin to blackjack. You are also at the whim of a person making those decisions. You must have supreme trust in confidence in someone to give them that sort of power over your money. A bigger, more important moral is to know what you are invested in. I by no means know everything there is to know about investing. If I did, I would be on a yacht sipping champagne as I made millions by the day. What I do know is how the market works and how it should work for average people. It is my job as an educator to help my clients with this. Anyone that claims they can get you a certain return is straight up lying. None of us can predict the market. All we can do is instruct you on what you are invested in and align your goals and time horizon to it. Despite what Gordan Gecko says, greed can be good but rarely is. Greed for a better life, better job, better health, and more love is never a bad thing. How you choose to get there is the question. Do you risk everything to “double up?” Or do you work hard and make sound choices and gradually acquire wealth? I always get asked about the hottest stock or new trend. New trends come and go. Remember Bitcoin? Less than a year ago it was breaking records and now it seems it is on a downward spiral. How about marijuana stocks? They are still searching for their footing in this market. 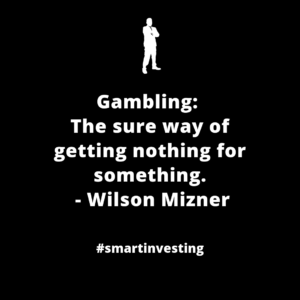 The main question you must ask yourself is this: Are you an investor, or a gambler? That is how everyday people become wealthy. Ultra-Wealthy people become wealthier with the help of people like James Cordier. If you are interested, I am sure he is still taking new investors.